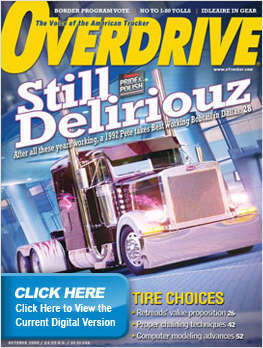 Is the leading trucking magazine for professional owners and drivers. Do you wish to receive a FREE subscription to Overdrive? How many trucks/tractors are based at this location?